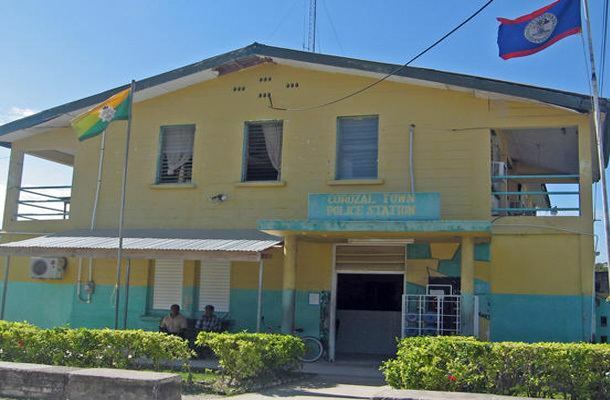 Corozal Town is a town in the nation of Belize, capital of Corozal District. 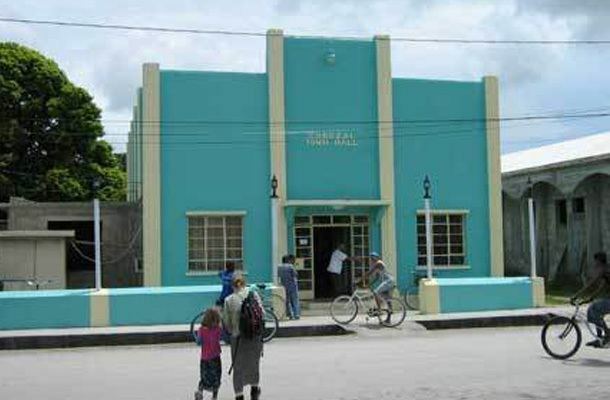 Corozal Town is located about 84 miles north of Belize City, and 9 miles from the border with Mexico. The population of Corozal Town, according to the main results of the 2010 census, is 9,871. Corozal was a private estate before becoming a town in the 1840s, mostly settled by Mestizo refugees from the Caste War of Yucatan. Much of the town was built over an ancient Maya city, sometimes known as Santa Rita; this may have been the original Pre-Columbian town called Chetumal. Corozal Town was badly damaged by Hurricane Janet in 1955, and was substantially rebuilt afterwards. Within Corozal itself can be found another Maya ruin from the fourteenth century AD. Known as Santa Rita, the pyramid site sits atop the remains of a Maya city that dominated the area for more, than 2000 years. Burial sites rich in jewelry and artifacts have recently been unearthed here. Santa Rita was probably part of ancient Chactumal, the Maya capital of the area at the time of the first Spanish attempt to conquer the Yucatec Mayas in the early 16th century. The ruins of Santa Rita is located near the towns Hospital and is surrounded by the villages of San Andres, San Antonio, and Paraiso, by walking distances.